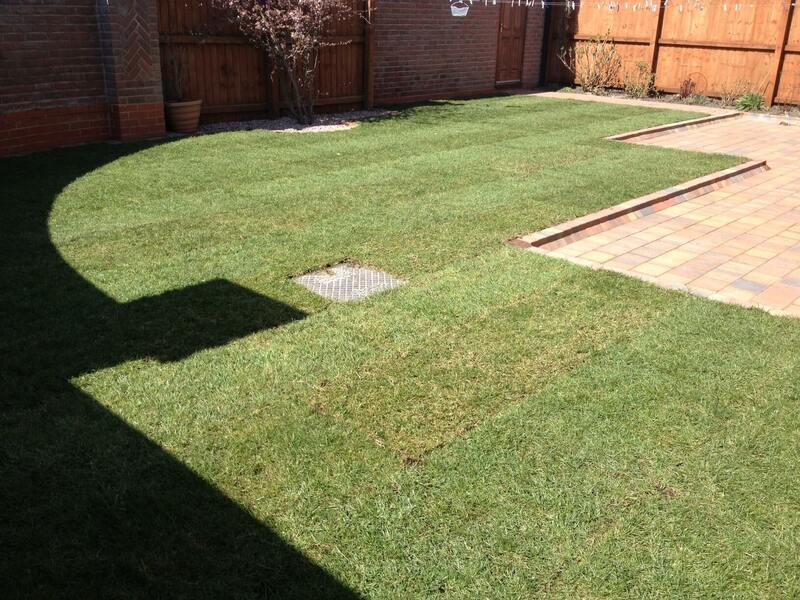 Here we were transforming the rear and the front garden by installing a patio and path using Tobermore – Shannon block paving. 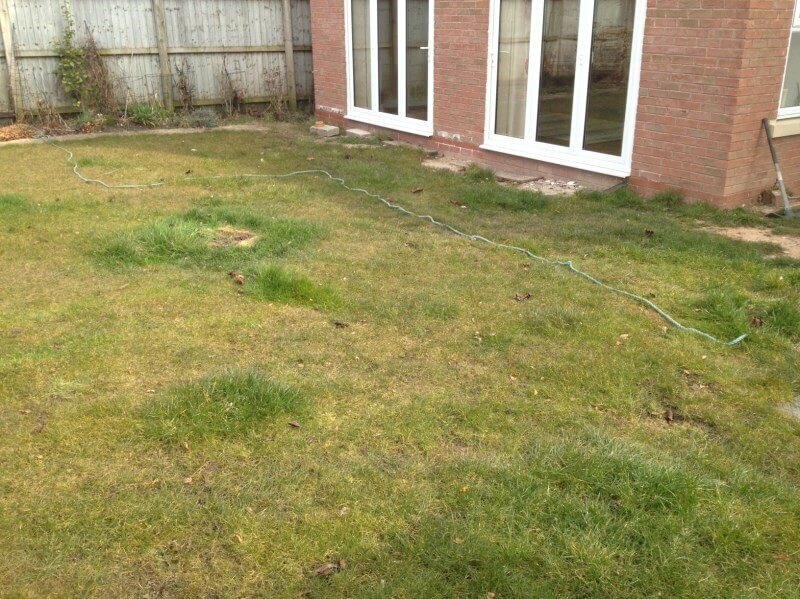 We were also replacing the garden lawn and installing land drainage underneath. 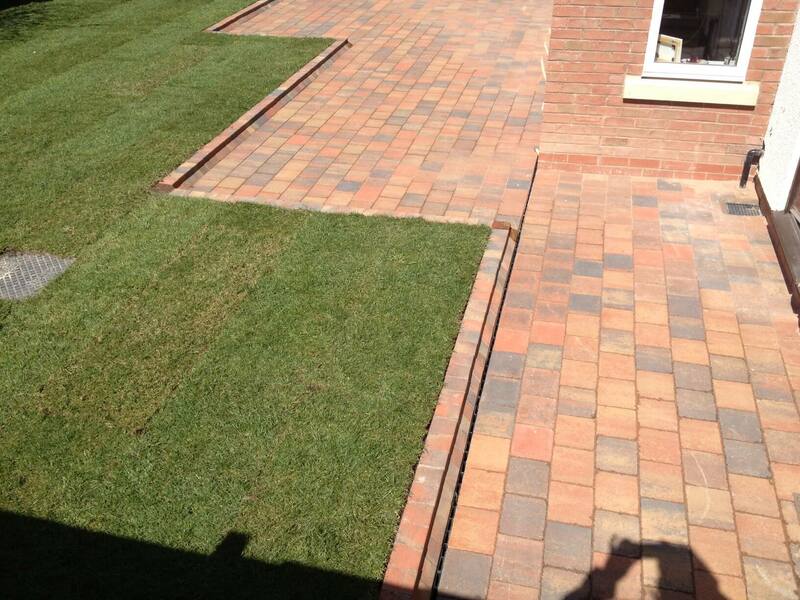 We were also installing Tobermore raised kerbs and a linear drainage system. 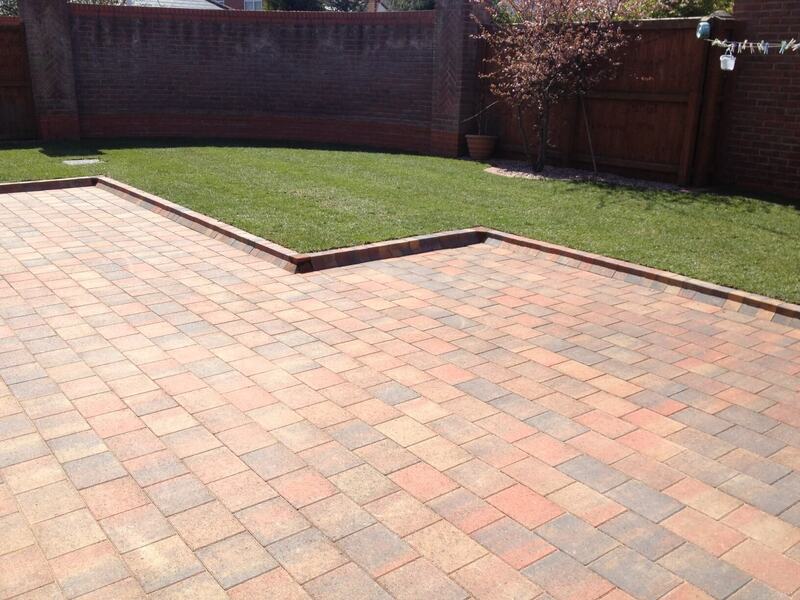 This block paving project was carried out in the Widnes area of Cheshire.